Patio covers are the best ways to enjoy the outdoors without sacrificing the homely comforts. With patio covers in NY, you will never miss hosting a barbeque due to rain or sitting on the porch in the scorching sun’s heat. 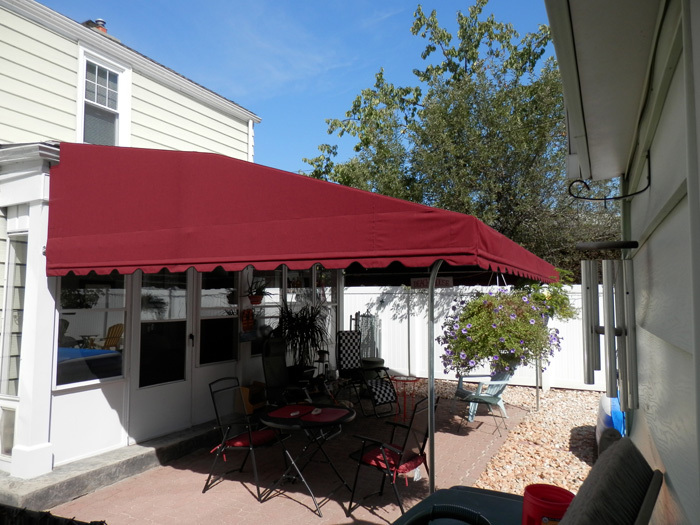 Custom Covers & Canvas specializes in patio covers for both residential and commercial purposes. Our custom made patio covers can be used for a full or partial enclosure for getting shelter and shading from wind, bugs, rain or scorching sun. 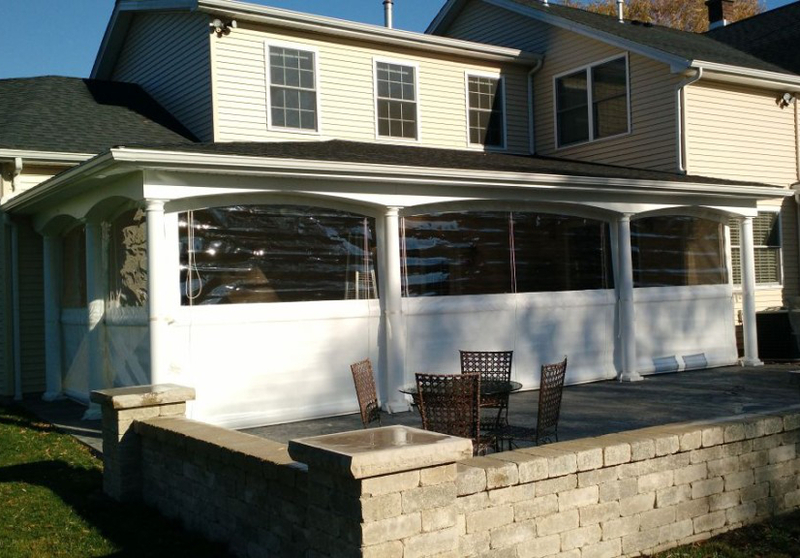 At Custom Covers & Canvas, we manufacture and install patio covers that helps extend shade in a more practical way all the while providing an aesthetic appeal to the structure. We can make custom made patio covers for installation from walls, fascia, and rooftop attachments to provide shelter and shade. We can also create free standing patio covers for shading your pools, vehicles parking or anywhere you would like to install them. We manufacture patio covers in NY using the highest quality materials: Sunbrella Awning & Marine, Aqualon and Advantage MVP 18. We have over 25 years of experience in designing, manufacturing and installing shadings for a variety of settings. Every step of the process is expertly supervised to provide the best quality patio covers for homes and businesses. Our patio covers are designed to provide style, functionality, security and user-friendliness. Our patio covers in NY are manufactured using the best quality materials that can withstand elements. It provides complete shelter and protection from scorching heat, rain, snow and provides insulation to prevent heat from directly entering your premises. We can accommodate any requirement for manufacturing and building patio covers. If you have a different design in your mind, we can work together to create the patio cover you want. You can talk to one of our experts about customized options for your home or business.